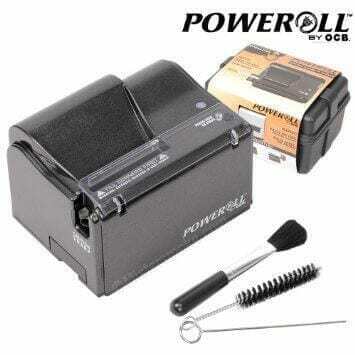 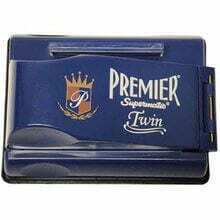 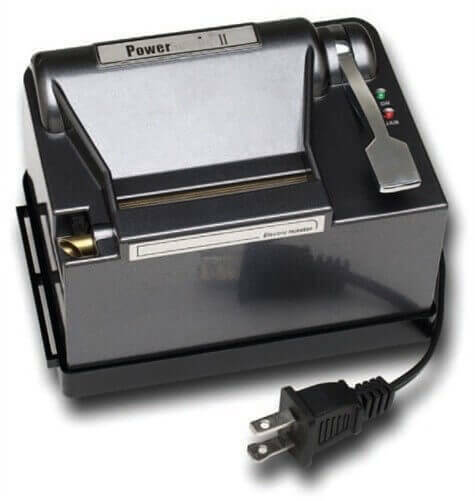 The Powermatic II cigarette machine is a sturdy reliable electric cigarette rolling machine injector that is durable and well made. 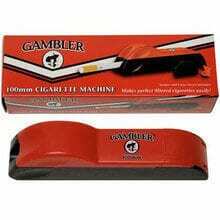 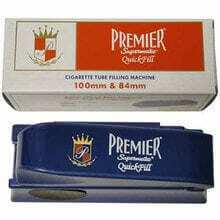 Every cigarette is made perfectly with no irregularities and this cigarette machine is designed to work with either King Size, Standard or 100MM Tubes (fills the tube to approximately 3/16 inch from the end of the tube). 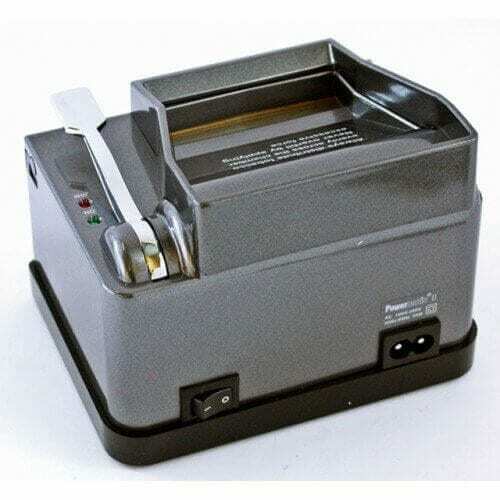 The Powermatic II Cigarette Machine injector is well designed, with attention to details: the tobacco hopper attachment helps the user to make cigarettes much faster, each machine includes a useful DVD with an overview of actual operation, comes with a good assortment of cleaning tools, it’s portable and lightweight (only 2.2 pounds), has a one year manufacturer’s warranty, dimensions are 5.5 W X 4.0D and 3.8H. 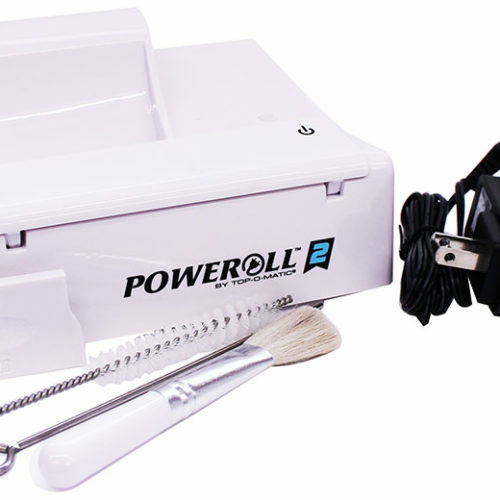 For a quick overview of the Powermatic II cigarette rolling machine check out our demo below.